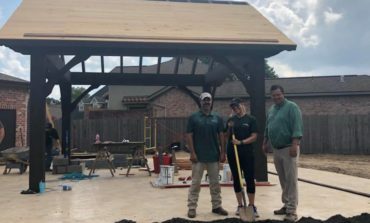 July 25th, 2018 This week on Danielle Does It, she visited a home in Lafayette that is getting a backyard makeover. She worked with All Seasons to help get it ready for outdoor living! July 19th, 2018 Danielle visits Pelloquin Chiropractic to see how it's done. Although Danielle can't perform any procedures or adjustments she spoke with Dr. Pelloquin about the science behind Chiropractic Services. 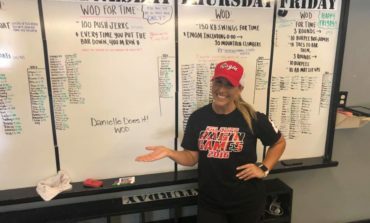 July 16th, 2018 This week on Danielle Does It, Danielle shows you what she's doing to get in shape for her wedding. 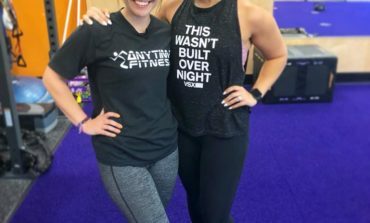 She is working with the trainers at Anytime Fitness in Scott 3 days a week to kick start her health. June 20th, 2018 Credeur Specialties has been a staple in Opelousas for decades. Once a brick and mortar retail shop has now transformed into a massive wholesale screen printing and embroidery establishment. 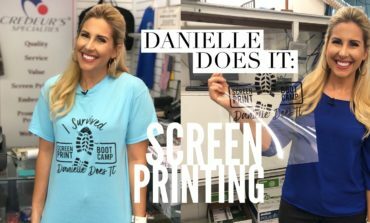 Danielle went behind the scenes and did some screen printing herself. 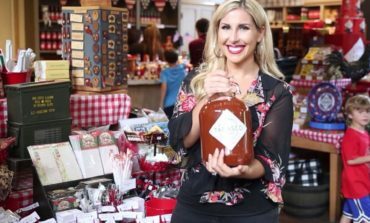 June 14th, 2018 Danielle spent the afternoon at the Tabasco Factory on Avery Island. Check out how Tabasco is really made! May 30th, 2018 Danielle drove out to Alexandria this week for Danielle Does It. 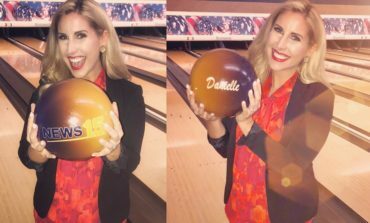 On the Ball Bowling made a custom ball for Danielle to drill holes into! 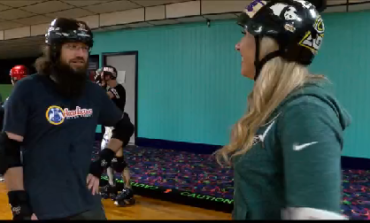 Rusty Bethley who owns The Players Edge Pro Shop showed Danielle how it's done. 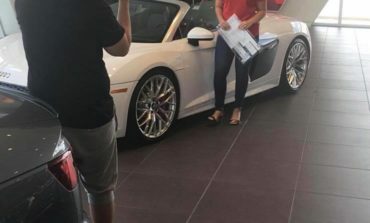 May 23rd, 2018 Audi Lafayette is one of the premier luxury car dealerships in Acadiana. Danielle spent a few hours talking to customers and tried selling a few high end vehicles. 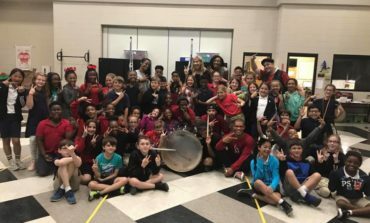 May 10th, 2018 The Kabuki Dancers is a group that travels to schools with their motivational programs. Their recent one, Drop The B.E.A.T., gets students engaged in conversations about anti-bullying and, "Why Bullies Bully?” I joined in and inspired some students at J.W. James Elementary School in Lafayette.